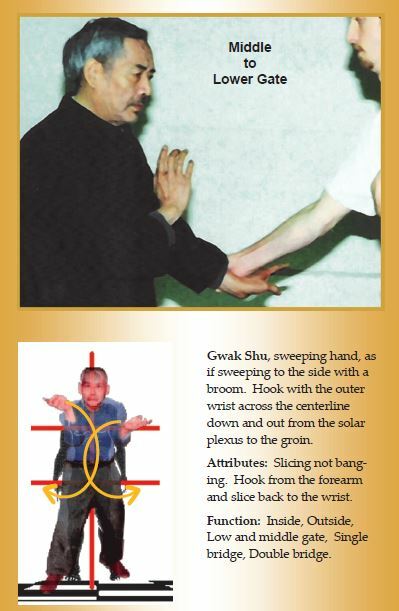 What is the difference between the gwak shu sweeping hand and the locking hand? Correct. Locking hand uses the outer wrist hook to apply pressure and control the opponent. 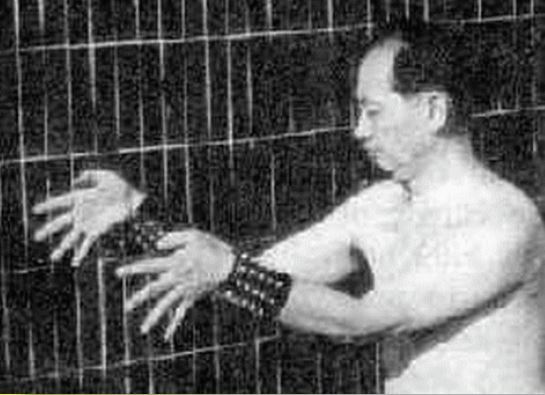 Gwak shu also uses the outer wrist hook but seeks to deflect, sweep away to the outside the incoming force. Take Courses and Train these Skills, in Daily Lessons. Is the downward outer hook just considered a closer fist variation of gwak shu? They are two distinct hand skills. But both have a common use of the outer wrist hook.